Tonight at #crimsonmoonde. Miss Yas Girl Pageant. Come support these performers. Tonight at #crimsonmoonde The Everything Show. Come support your favorite performers as they take the stage in this competition. Come play some games tonight at #crimsonmoonde with James serving up drinks. It's #TipTuesday - April 23, 2019 at 05:00PM! What tip would you give #crimsonmoonde to make today a great day? What are you doing to make today #amazing? Another #MondayFunday! It's April 22, 2019 at 01:01PM ... What are you doing for fun today? Tweet #crimsonmoonde and let us know what you're up to today. It's always a #SocialSaturday when it's Saturday at #crimsonmoonde! It's April 20, 2019 at 06:01PM and you should be getting ready for a great night out. There's always something going on here. Come find out what we're doing tonight. It's #TipTuesday - April 16, 2019 at 05:01PM! What tip would you give #crimsonmoonde to make today a great day? What are you doing to make today #amazing? Another #MondayFunday! It's April 15, 2019 at 01:00PM ... What are you doing for fun today? Tweet #crimsonmoonde and let us know what you're up to today. It's always a #SocialSaturday when it's Saturday at #crimsonmoonde! It's April 13, 2019 at 06:00PM and you should be getting ready for a great night out. There's always something going on here. Come find out what we're doing tonight. Tonight at Crimson we have our monthly bear night/stop light party 🚦with performances from Bearlesque starting at 11pm. We will have colored cups for the night but don’t forget to wear the color that describes if you are single,taken or just down for some fun. This weekend @ Crimson Moon!! It's #TipTuesday - April 09, 2019 at 05:01PM! What tip would you give #crimsonmoonde to make today a great day? What are you doing to make today #amazing? Another #MondayFunday! It's April 08, 2019 at 01:00PM ... What are you doing for fun today? Tweet #crimsonmoonde and let us know what you're up to today. Mention @Crimsonmoonde in your tweet to see your tweet here. Tag your Tweets #crimsonmoonde to see them show up here. 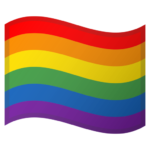 A unique, all-inclusive, hangout for the GLBT community. 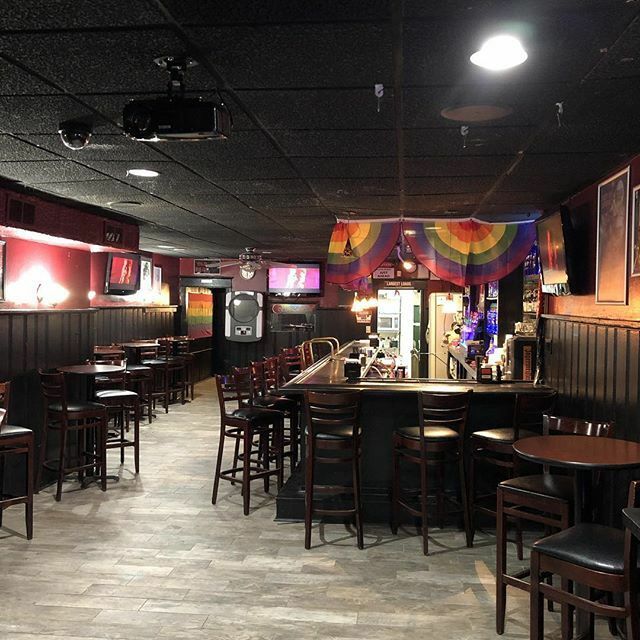 Crimson Moon is a comfortable tavern with a video bar on the first floor and dance club on the second floor. © 2019 Copyright Crimson Moon Tavern. All rights reserved.